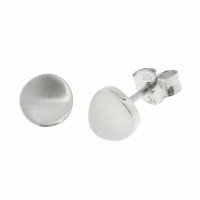 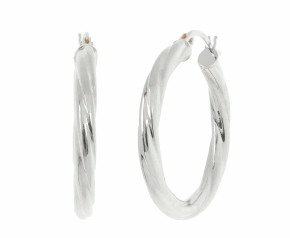 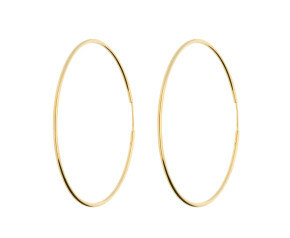 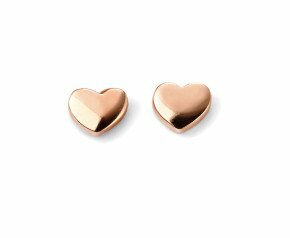 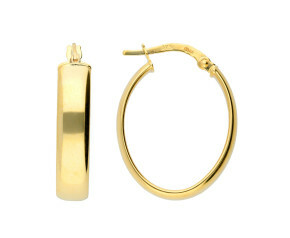 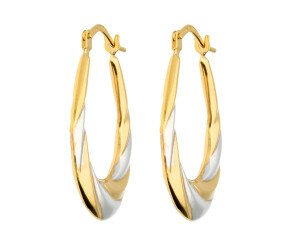 Earrings - The finishing touch to any outfit, our wide range and styles of earrings add an air of sophistication or fun. 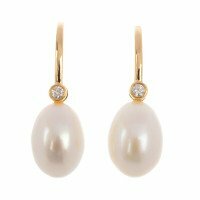 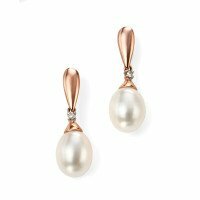 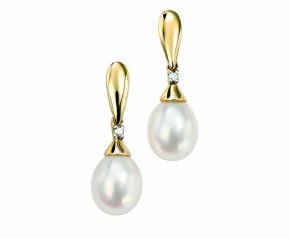 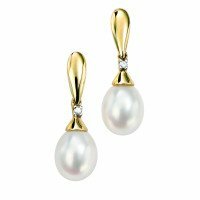 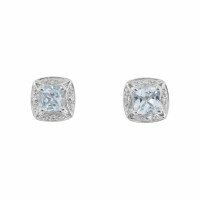 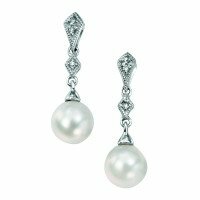 Try classic solitaire diamond studs, gem set cluster earrings or shimmering pearl drop earrings for a variety of looks or choose from our selection of Antique and Vintage earrings for a touch of old fashioned charm and elegance. 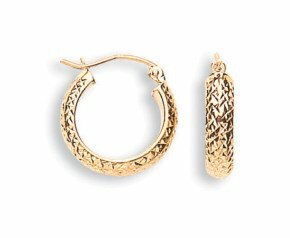 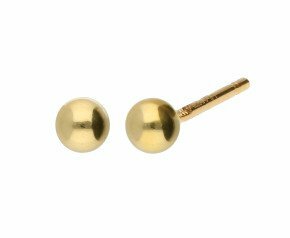 A principal form of jewellery dating back to early history, earring styles have changed with the hairstyles and fashions of the periods. 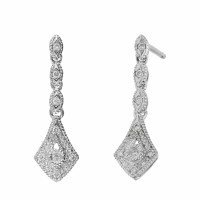 Our collection of every day choices and evening wear pieces include diamond solitaire studs, sparkling creoles, dazzling drop earrings and traditional cluster earrings. 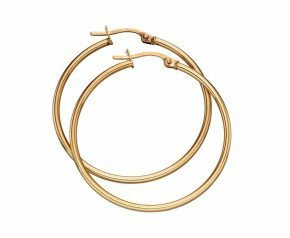 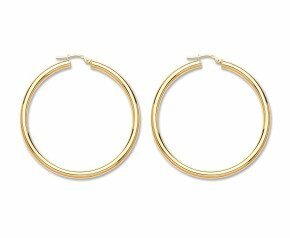 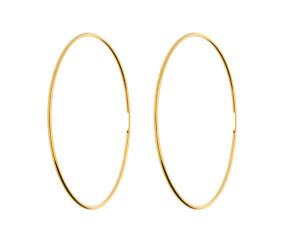 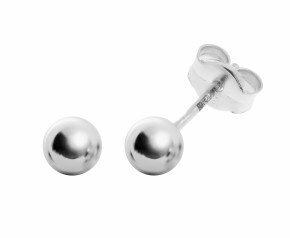 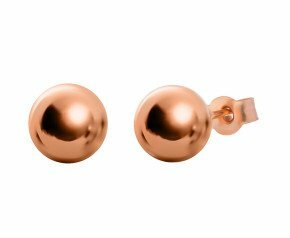 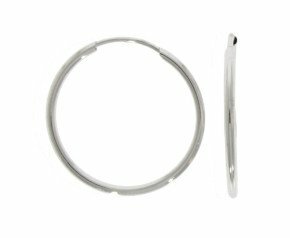 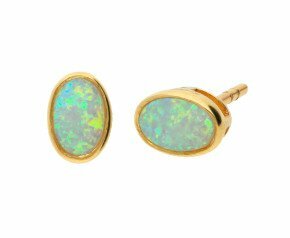 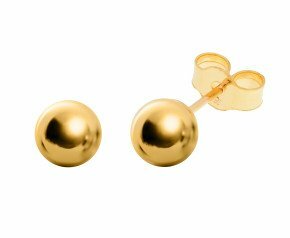 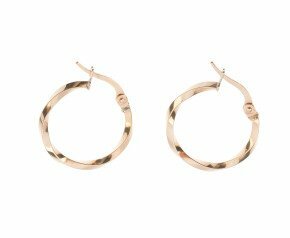 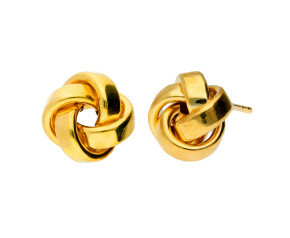 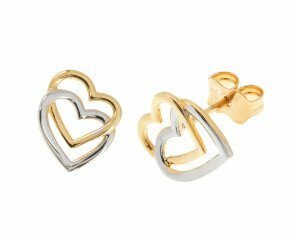 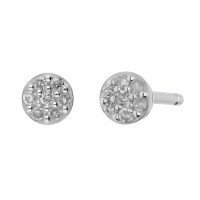 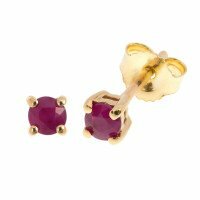 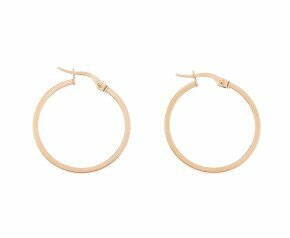 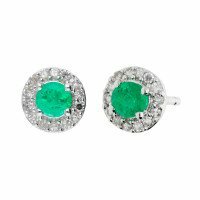 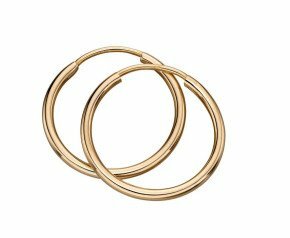 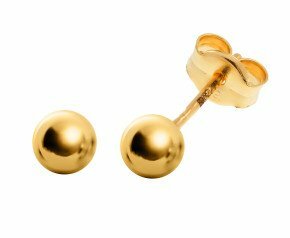 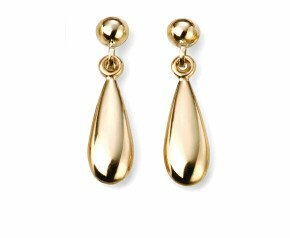 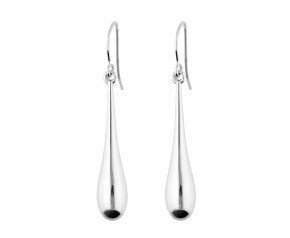 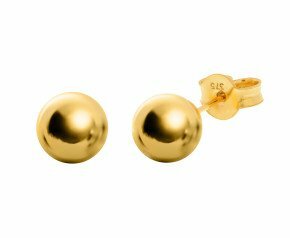 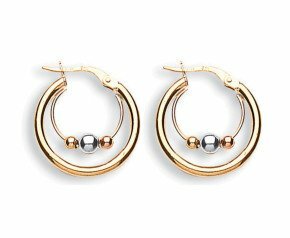 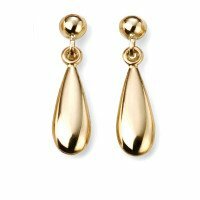 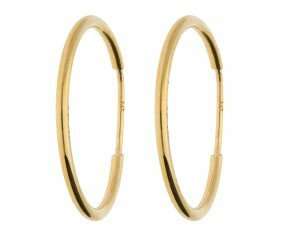 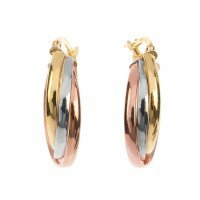 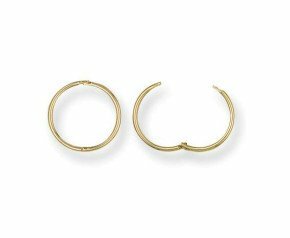 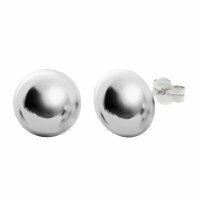 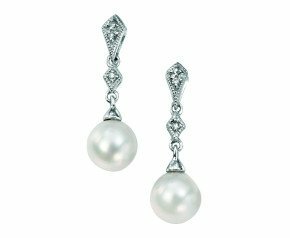 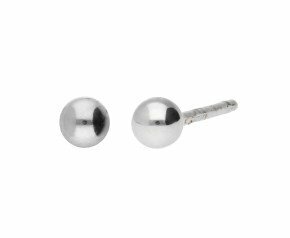 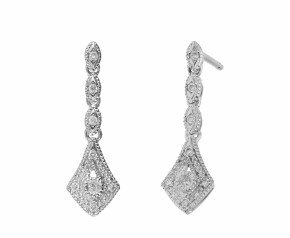 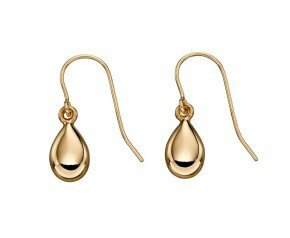 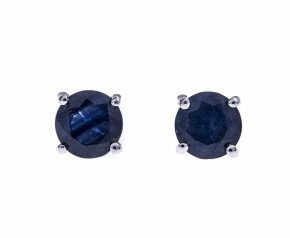 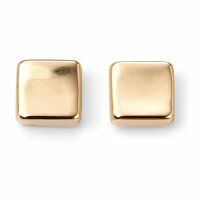 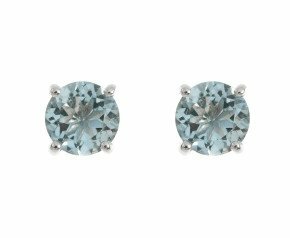 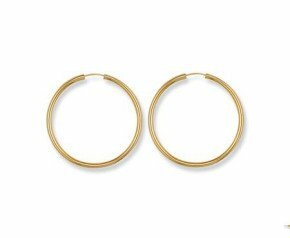 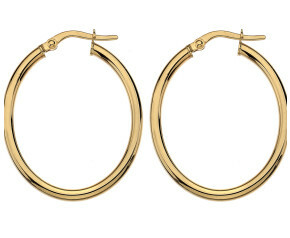 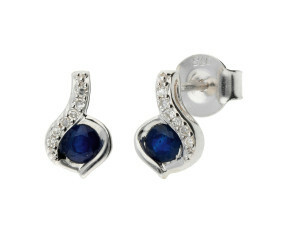 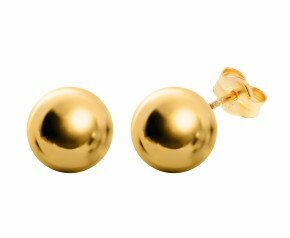 Browse The Fine Jewellery Company’s extensive range of women’s earrings. 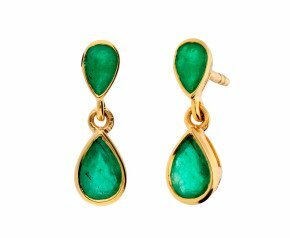 With a collection that stretches from popular designs by contemporary designers to rare antiques, you are unlikely to find a better selection or better price range. 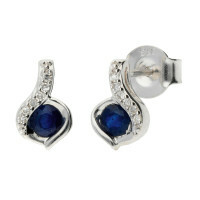 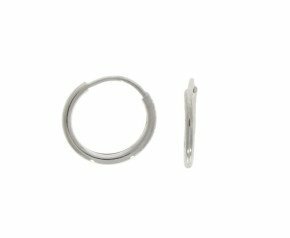 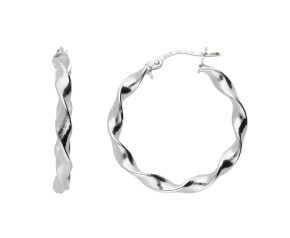 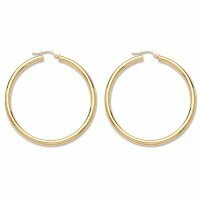 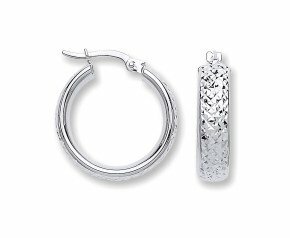 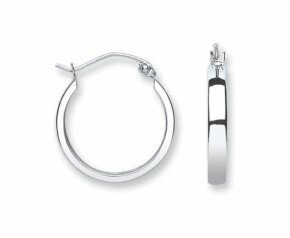 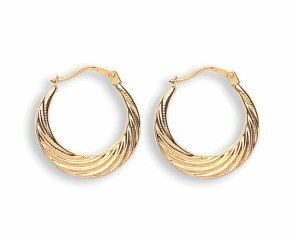 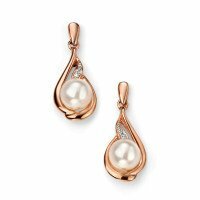 Our earring collection offers an eclectic choice of beautiful earrings in a variety of styles, metals, and stones.